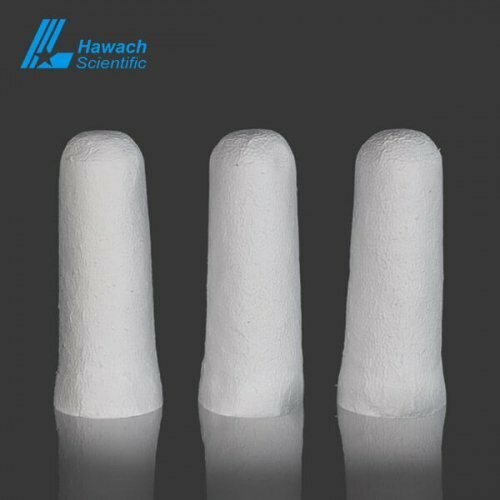 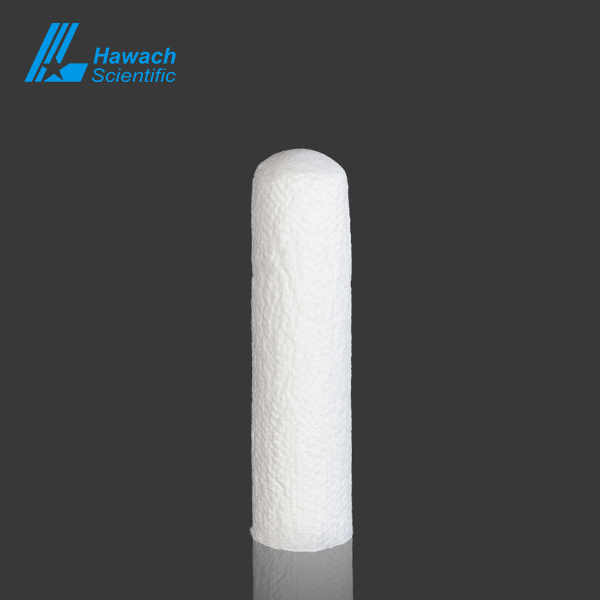 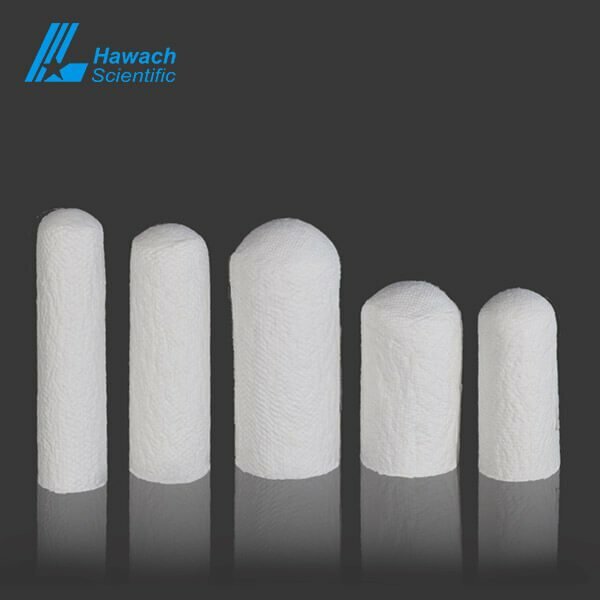 Hawach cellulose extraction thimbles consist of high-grade alpha cellulose and seamless noble cellulose and linter of cotton without any binding elements. 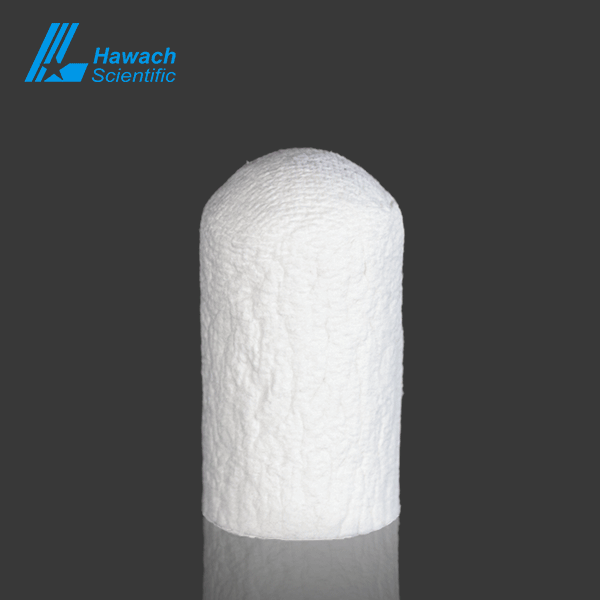 Its consistent high porosity ensures fast flow through. 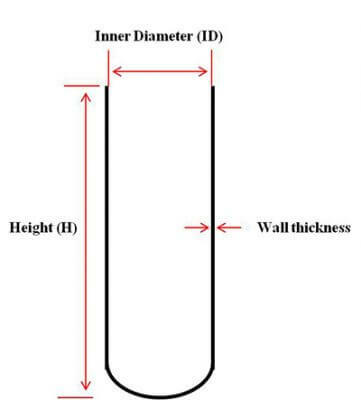 Its high fitting accuracy can be for all available extraction systems.